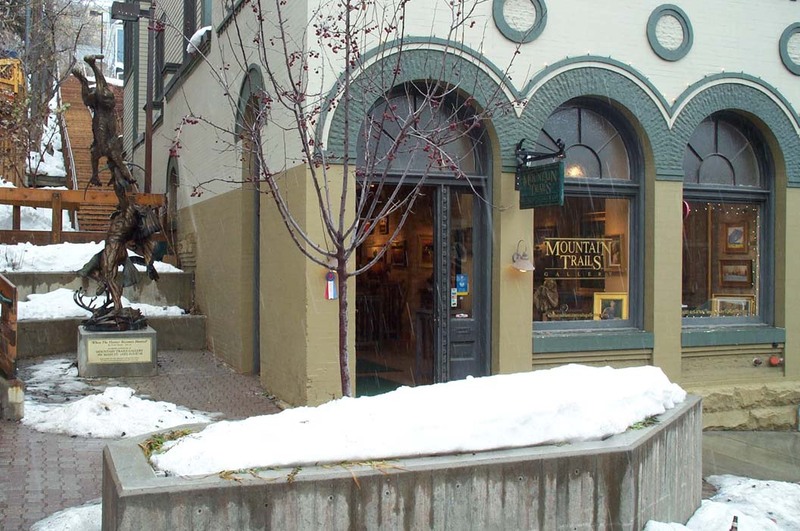 Mountain Trails Gallery in Park City began in November of 1999 by renowned sculptor Vic Payne. 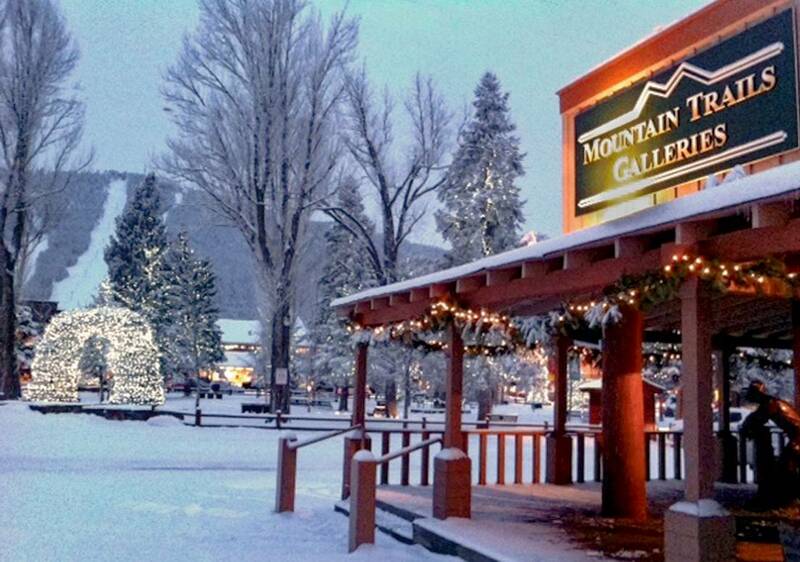 This was the third gallery opened after the Santa Fe, New Mexico and Jackson, Wyoming locations. 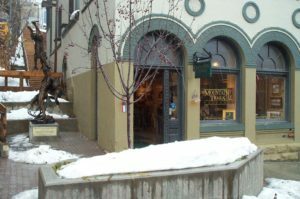 The gallery is situated in one of Park City’s most historic buildings. Once a silver miner’s bank; the original tin ceiling, brick walls and vault still exist. In June of 2004, Vic sold the Gallery to his longtime friend and manager, Adam Warner. Long recognized as one of the premiere fine art galleries of the West, Mountain Trails Gallery proudly represents many of the most renowned contemporary and western artists of our time. The gallery features an eclectic mix of representational and impressionist paintings and sculpture as well as a broad selection of western artifact reproductions. A wide variety of subject matter is offered, including western, figurative, wildlife, still-life and landscapes. Whether you’re an experienced collector or a novice to the world of art, Mountain Trails’ friendly and experienced staff will help you enhance or begin your fine art collection. We pride ourselves in providing thorough information regarding our artists and their work. Also, we provide comprehensive assistance with painting commissions, as well as bronze monument installations.